BUY ‘Runtown & Nasty C – Said’ Available On Selected Digital Platforms. Nothing screams a HIT like fusion. 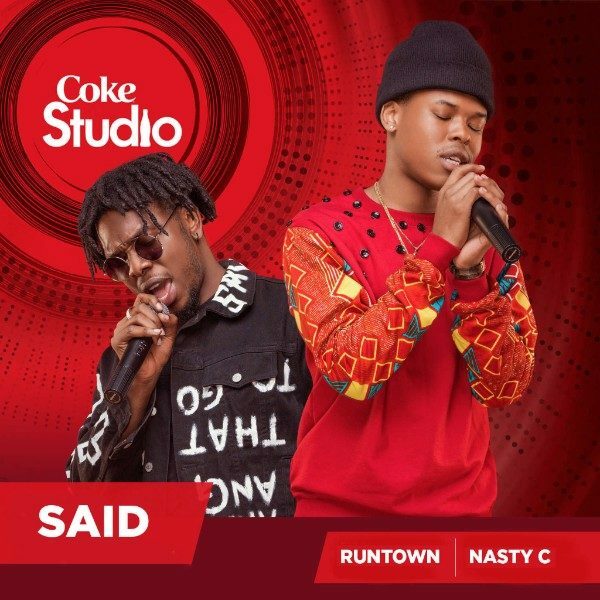 In just one of the many perfect matches to come, Nasty C and Runtown merge talent and hard work in one of the first release from the studios of Coke Africa.